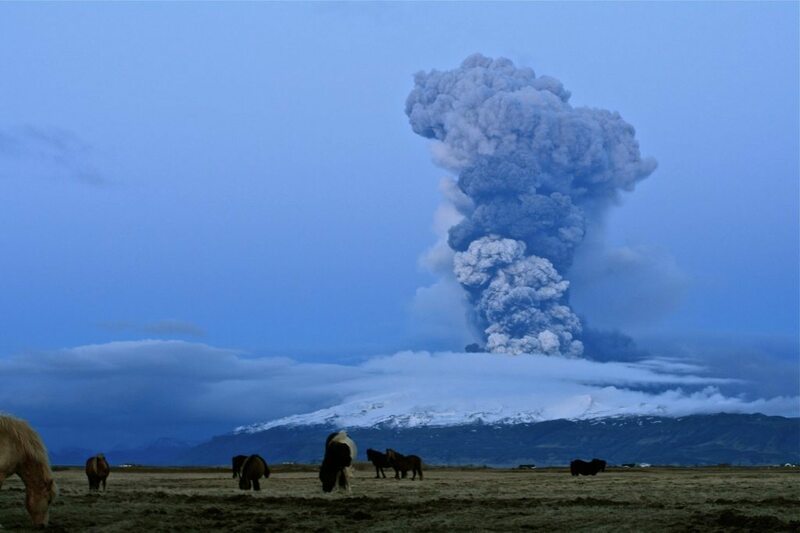 The eruption cycles of Katla volcano have always commanded great attention and respect from the Icelandic people. Nowadays, Icelandic and overseas volcanologists and earth scientists are monitoring Katla like never before. Katla is a large subglacial volcano in southern Iceland. It’s located underneath Mýrdalsjökull glacier north of Vík í Mýrdal village. Her system has an area of 595 km2 or 230 sq miles. Katla has had over 20 documented big eruptions in the last 1000 years with intervals of 13-95 years. 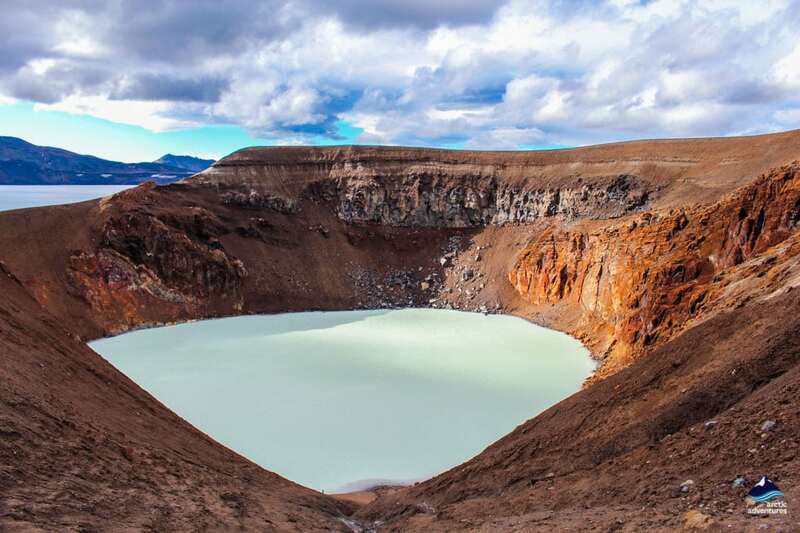 The caldera of Katla volcano has a diameter of 10 km or 6.2 mi. 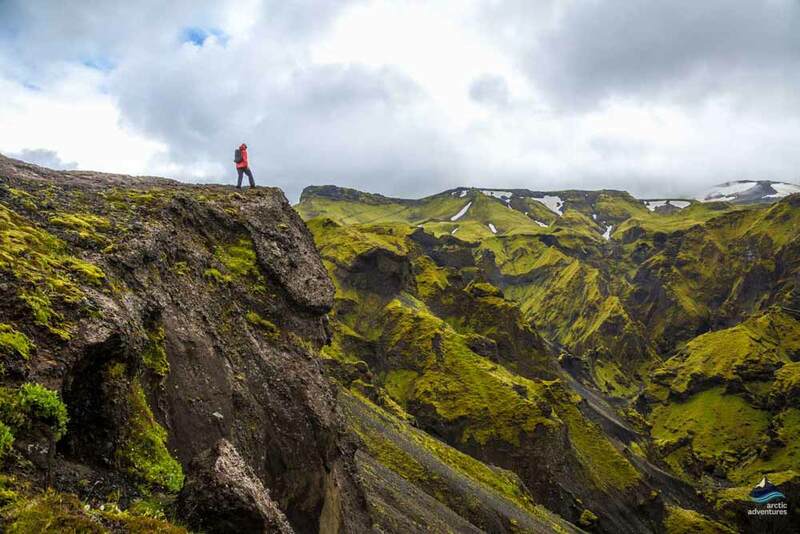 Katla’s elevation is 1,512 meters or 4.961 ft. This burning question is uttered with increasing frequency. Katla has a close relationship to the word kettle, and all the signs indicate ’the kettle’ is surging towards boiling-point! An eruption is likely very soon. In recent years Katla has been showing increased activity. Increased tremors were detected in Katla late August 2016, again in February 2017 and now in July 2017. On the 27th of July 2017 an earthquake measuring 4.5 shook the ground and a little later another one came measuring 3.2. Although this is surely greater activity scientists say that the earthquakes are not setting off a new eruption. It’s quite usual to have a few tremors when the ice cap melts in summer. Even so, The Icelandic Meteorological Office found a reason to upgrade Katla to yellow on their aviation scale color code map. This map is issued by the Icelandic Meteorological Office and it shows the current status of Icelandic volcanic systems. Katla went to yellow on the 29th of July and when this was written (2017) on the 31st Katla was still at that scale. This was mainly due to a glacial outburst flood at Múlakvísl. Electrical conductivity was measured at 580 µS/cm and was increasing by the hour. 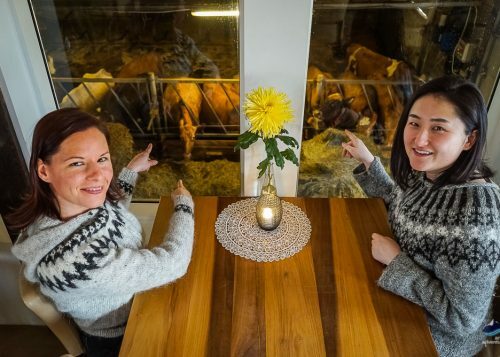 This might sound quite scary but not at all unusual for life in Iceland. Update: Is Katla erupting in 2018? 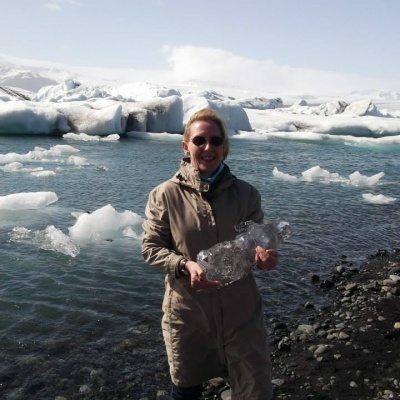 Katla has recently been in the news quite a bit as a result of an article being published, co-authored by Cambridge educated and Iceland raised volcanist, Evgenia Ilyinskaya, which states that Katla is “a globally important source of atmospheric carbon dioxide (CO2)”. Many reporters spoke about the statements in the article giving reasons to believe that Katla was gearing up for an imminent eruption but according to Iceland’s leading geophysicists, Magnús Tumi Guðmundsson, these claims are premature. 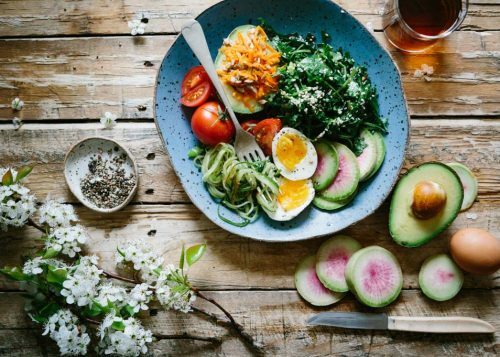 He says that the only conclusion that can be drawn is that more research is needed in order to know what the carbon emissions actually signify. Magnús goes on to state that without research showing the normal level of carbon emission, there is no way of knowing if this is simply the norm or out of the ordinary. 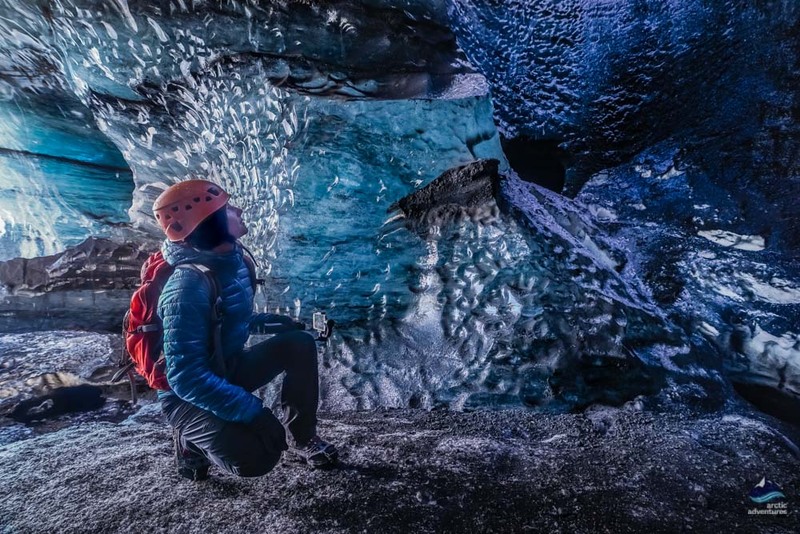 As a conclusion, there is no need to worry and travelers can continue making their way to the STUNNING Ice Cave found right under the volcano in Kötlujökull glacier. What time of the year will Katla erupt? From around the year 1500, all of the eruptions have happened in between the months of May to November. There is no clear reason for this but it might be caused by added pressure under the glacier which happens in spring, summer, and fall. How long will Katla’s eruption last? Let us start by saying that this is a natural volcano so there is no set time frame but the eruptions have been anything from two weeks up to five months or longer. 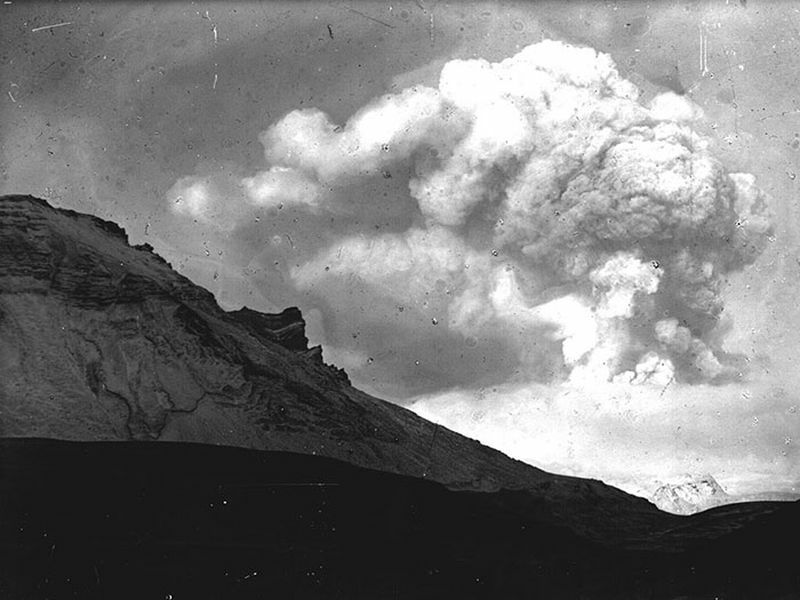 In 1823 Katla erupted for 28 days which is considered a short Katla eruption. 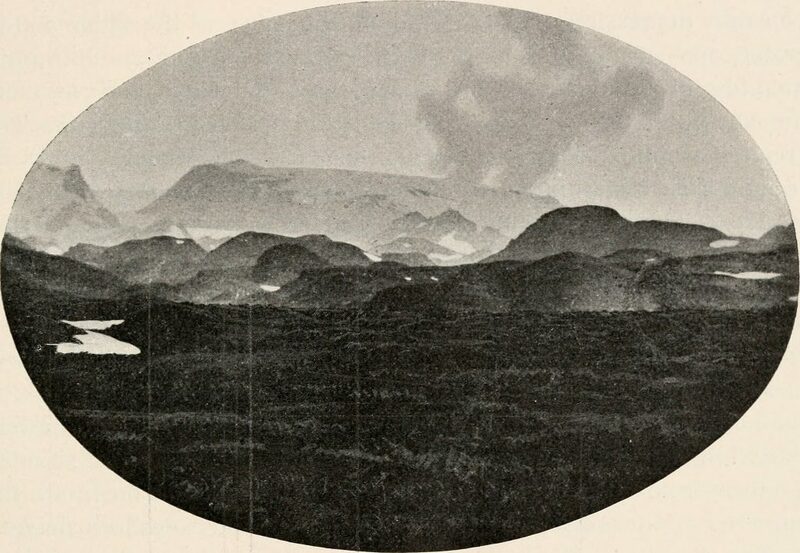 In 1755 Katla erupted for 120 days which is still today the longest one on record. When did Katla last erupt? Katla Volcano has over more than 11 centuries until recently, erupted at least once every 95 years, usually more often. Possibly there were insignificant subglacial eruptions in 1955, 1999 and 2011. 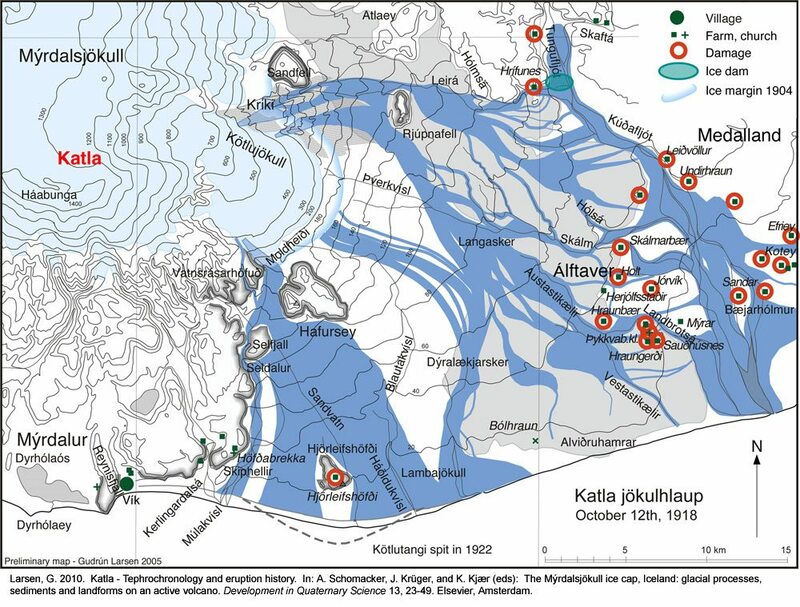 However, Katla eruption 1918 is the one we are counting from – so the time is ripe! What will happen when Katla erupts? 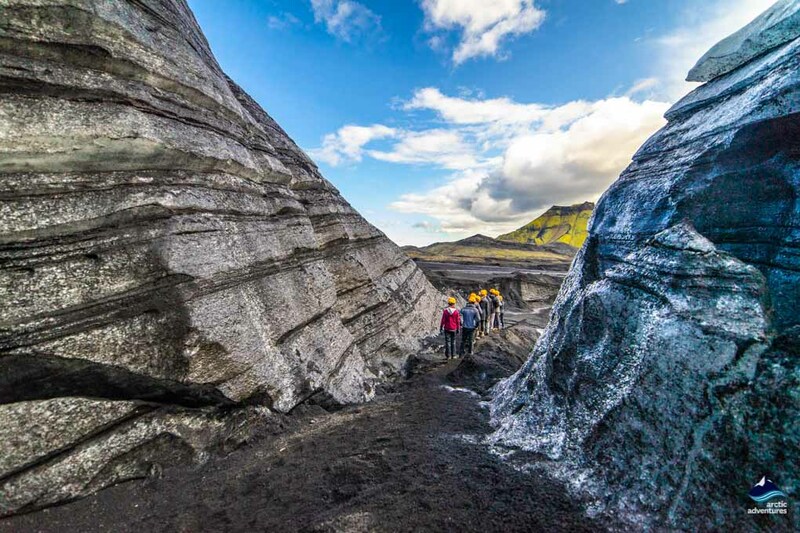 Damage and environmental impact due to eruptions from the Katla volcanic system are mainly caused by tephra, runoffs from a subglacial eruption, lava flows, lightning strikes and earthquakes. Tephrunoffsun-offs from subglacial eruptions are the most common offenders. Katla has sometimes ruined the land for farmers and some farms were even deserted. Animals have had to seek grass in new places and/or be taken inside. 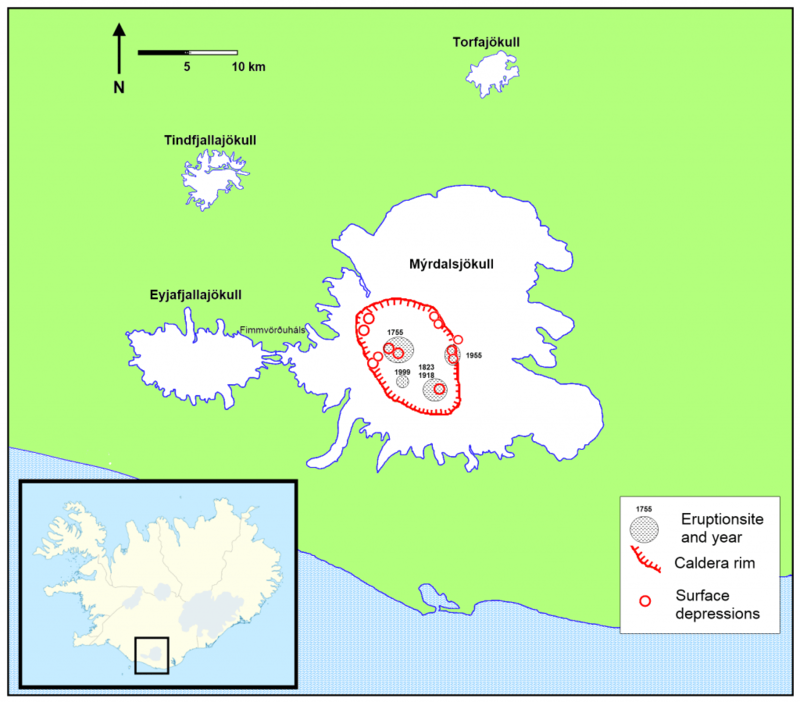 The record for the most damage still stems from the year 934 and the Eldgjáar eruption, lava flowed down into Álftaver, Meðalland, and Landbrot. Today, an eruption could affect transportation via airlines and roads might be closed. 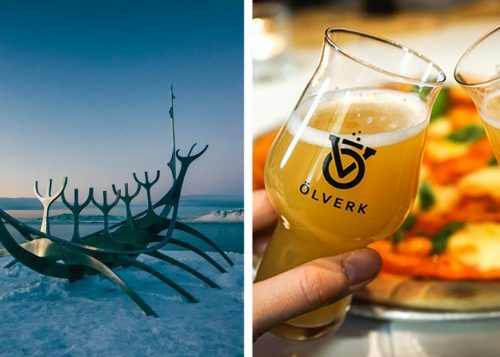 Are local Icelandic people excited or afraid? often. This is just a normal part of life in Iceland. When the Bárðarbungu eruption was on its way I heard Icelanders say they felt excited but irresponsible for feeling that way! Fortunately, Bárðarbungu was well away from any communities so no one was evacuated from the place where they lived and worked. So, yes, there is excitement whenever Katla begins to boil! Is Iceland safe? Yes, there is a formal evacuation plan in place and state of the art scientific monitoring is utilized to assess any risk. Tour operators will immediately take the advised actions/precautions in the event of an increased risk or eruption warning. When Eyjafjallajökull went off in 2010 the system worked perfectly. No humans were hurt and in a matter of hours, everyone had been accounted for. The news kept everyone constantly updated and alerts were spread well. If Katla erupts This is not our first rodeo! 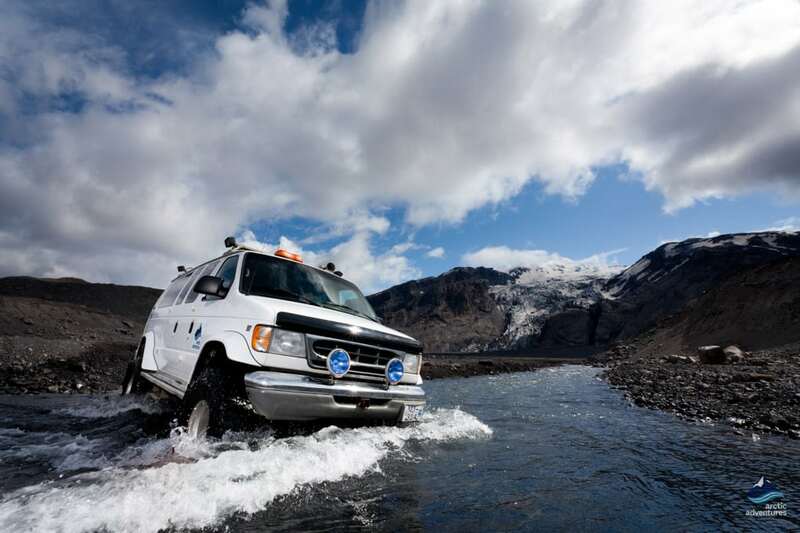 For further info on Katla visit Volcanoes in Iceland. Would you like to be here when it happens? The North of Iceland is a whole new planet to discover. 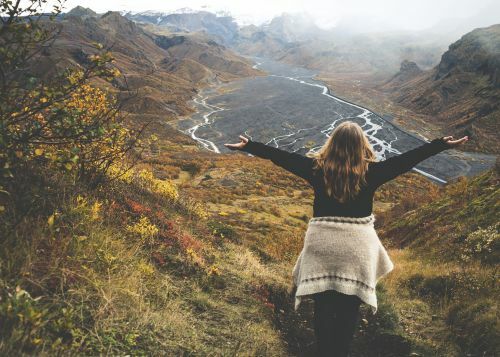 The Volcanic activity, the colorful mountains, and dramatic mountains make the most beautiful landscapes which Kay visited on the Goðafoss, Mývatn and Askja Volcano tour. Here she tells all. Happy reading!